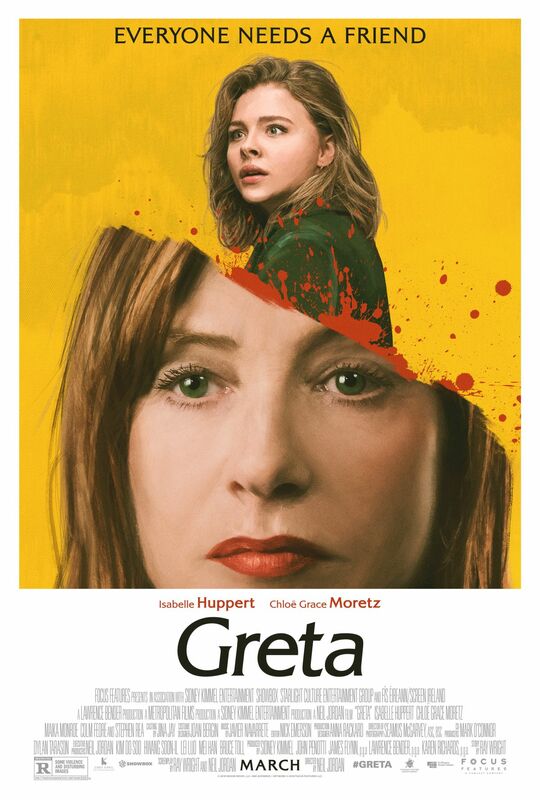 Focus Features has released the final poster for their upcoming suspense thriller Greta, starring Chloë Grace Moretz (Suspiria, Let Me In) and Oscar nominee Isabelle Huppert (Elle). You can check out the poster in the gallery below! 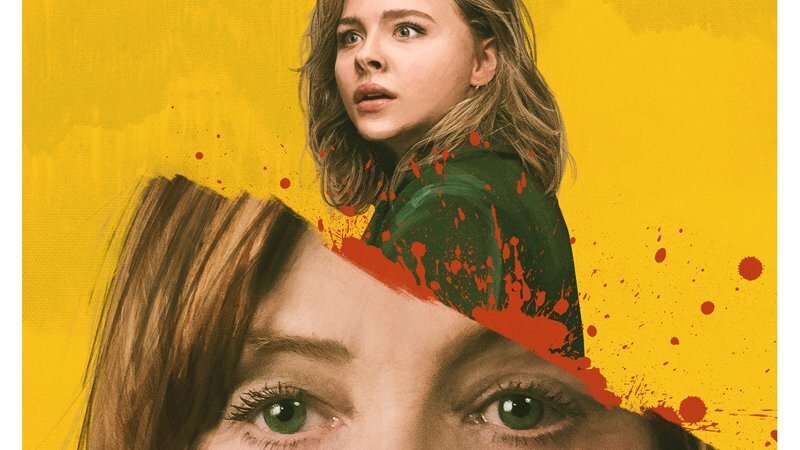 Greta follows a sweet, naïve young woman trying to make it on her own in New York City, Frances (Chloë Grace Moretz) doesn’t think twice about returning the handbag she finds on the subway to its rightful owner. That owner is Greta (Isabelle Huppert), an eccentric French piano teacher with a love for classical music and an aching loneliness. Having recently lost her mother, Frances quickly grows closer to widowed Greta. The two become fast friends — but Greta’s maternal charms begin to dissolve and grow increasingly disturbing as Frances discovers that nothing in Greta’s life is what it seems. From Academy Award-winning director Neil Jordan (The Crying Game) and writer Ray Wright (The Crazies), Greta also stars Maika Monroe (It Follows), Colm Feore (House of Cards), and Karen Richards. Sidney Kimmel, John Penotti, James Flynn, Lawrence Bender, and Karen Richards serve as producers on the project.